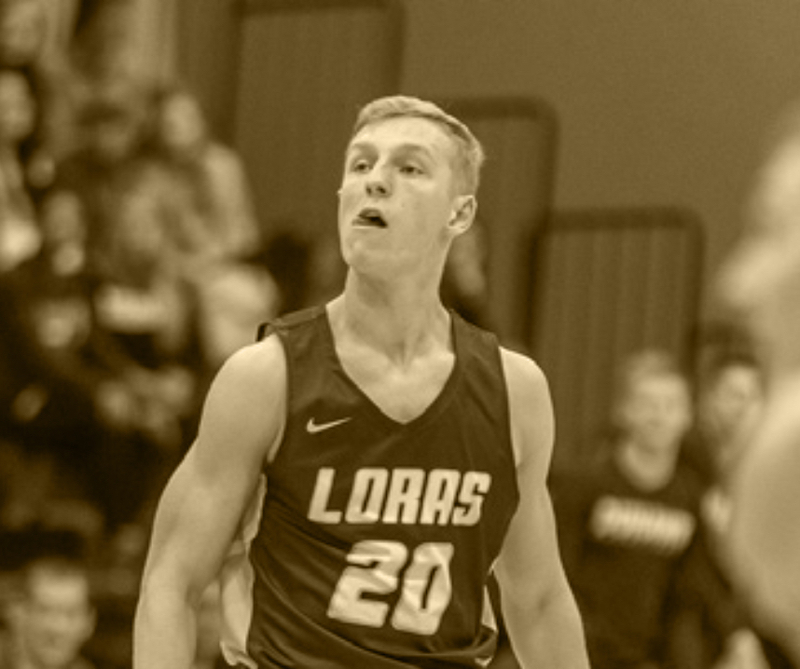 As 2017 concluded, we reflected on the many outstanding accomplishments that further enhanced Loras. 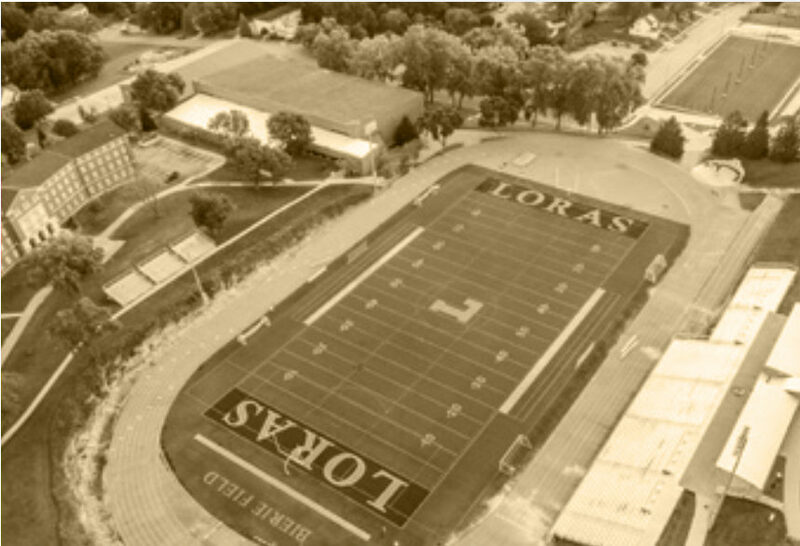 We are grateful for the generosity, support and service provided by the Loras College campus community, our alumni and many friends. These successes are just some of our highpoints from 2017. Loras was ranked among the top 200 Best-Loved Colleges according to the 2017 Forbes Grateful Grads Index. 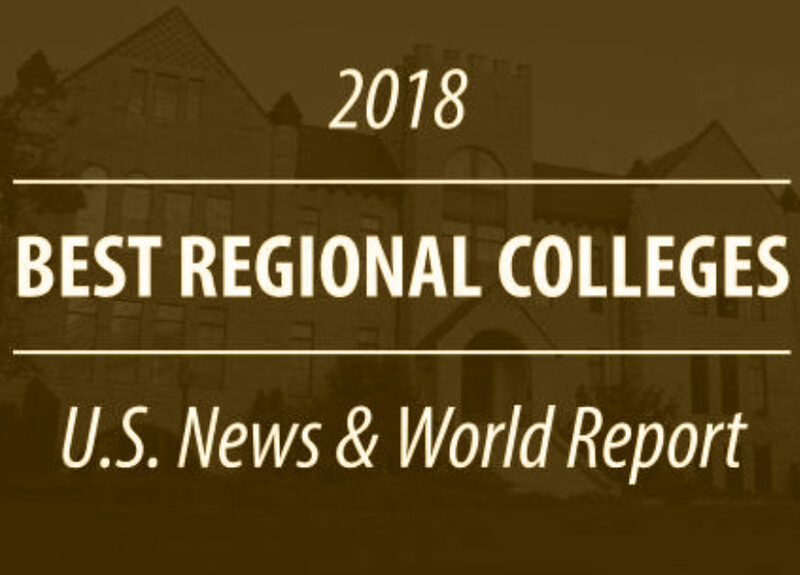 Loras ranked as the 13th Best Regional College in the Midwest by U.S. News and World Report. 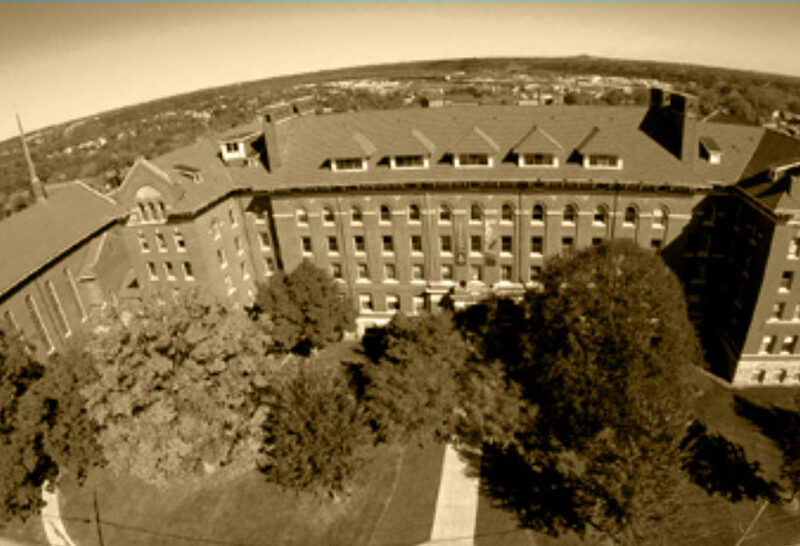 Alumnus Father Aloysius Schmitt ('32) posthumously received the Silver Star on December 7. 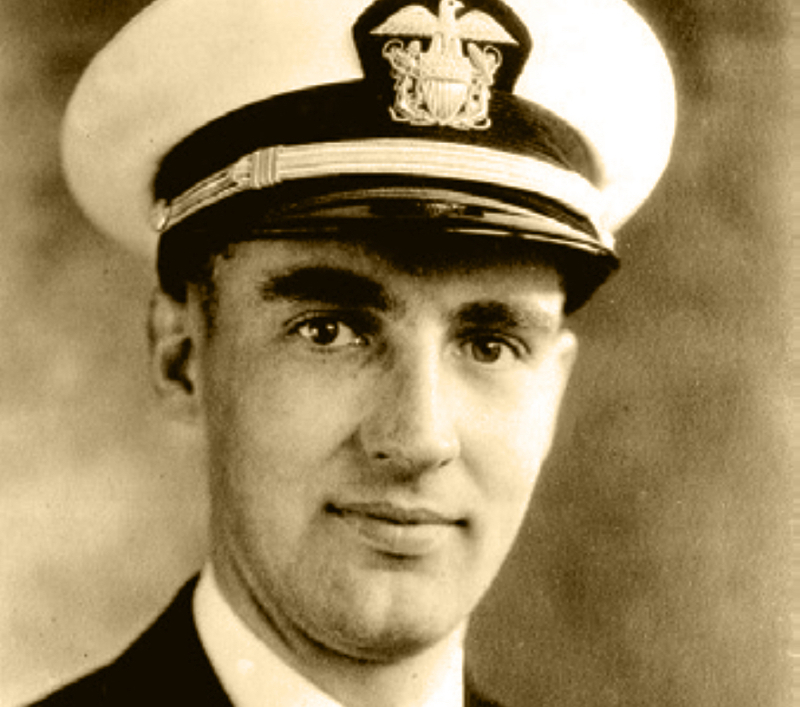 He was killed at Pearl Harbor sacrificing himself to save 12 lives. 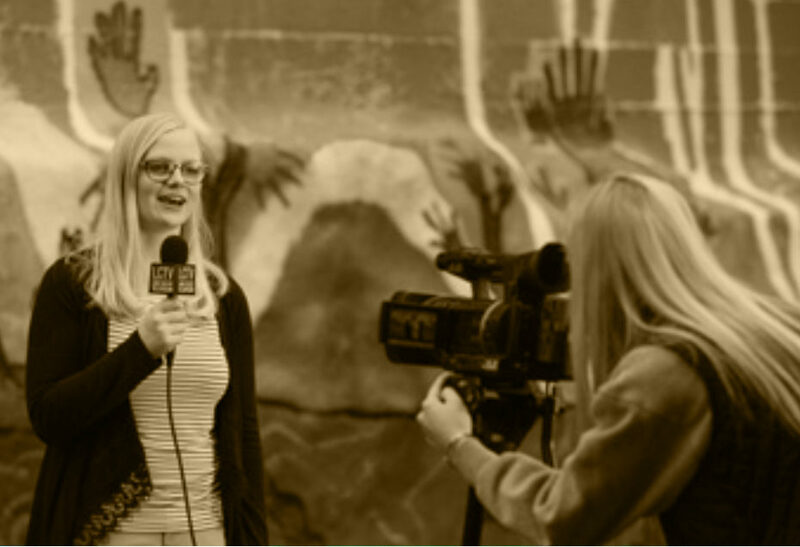 The media studies program and student-led Loras College Television (LCTV) earned a combined 10 major awards from the National Academy of Television Arts and Sciences (NATAS) and the Midwest Broadcast Journalists Association (MBJA). 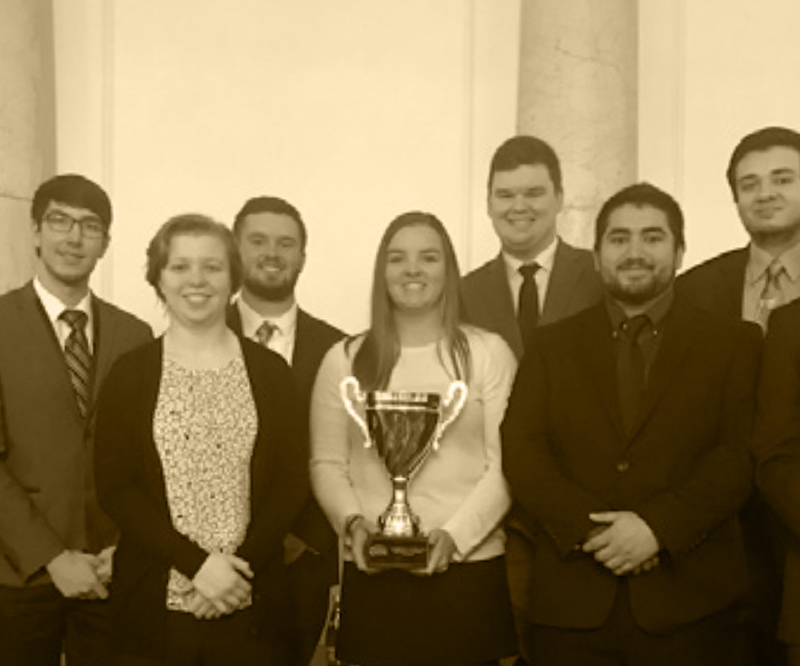 For the fifth year in a row, Loras won the national championship at the Annual Sport Marketing Association Conference. It is the 10th national championship in 14 years.  A one-year, post-baccalaureate premedical program was announced to provide the needed coursework commonly required for entrance to medical schools. 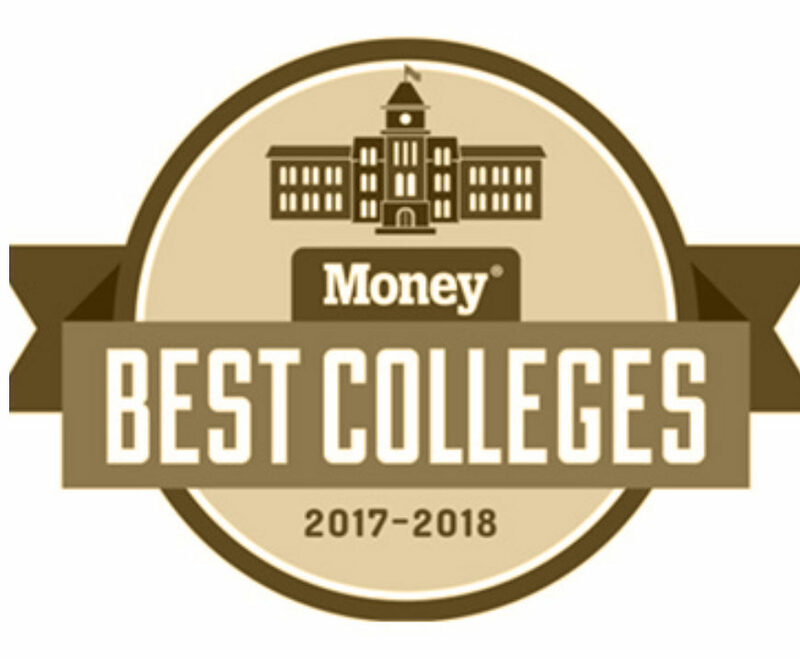 Money Magazine ranked Loras the 4th Best College for your Money in Iowa. 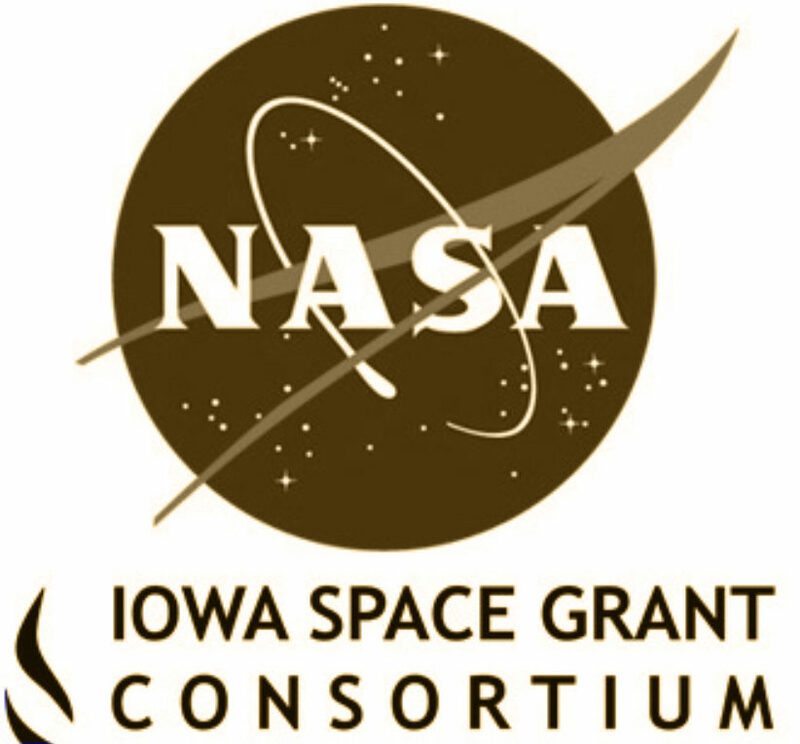 Loras is the newest academic affiliate of the Iowa Space Grant Consortium (ISGC), a part of NASA’s National Space Grant College and Fellowship Program. ISGC’s goal is to improve aerospace science, research, education, and outreach activities throughout the state. 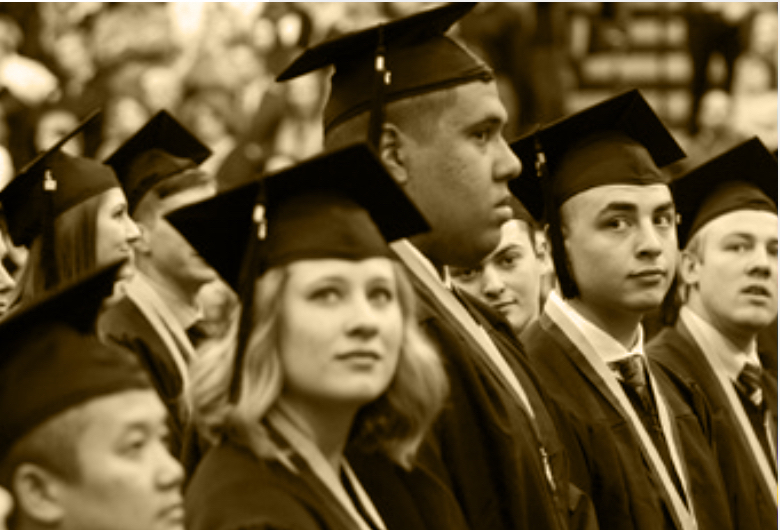 Money Magazine ranked Loras 7th in the nation for merit scholarships. The Inspiring Lives & Leadership campaign closed with almost $106 million raised, surpassing the original goal of $75 million set in October 2013. 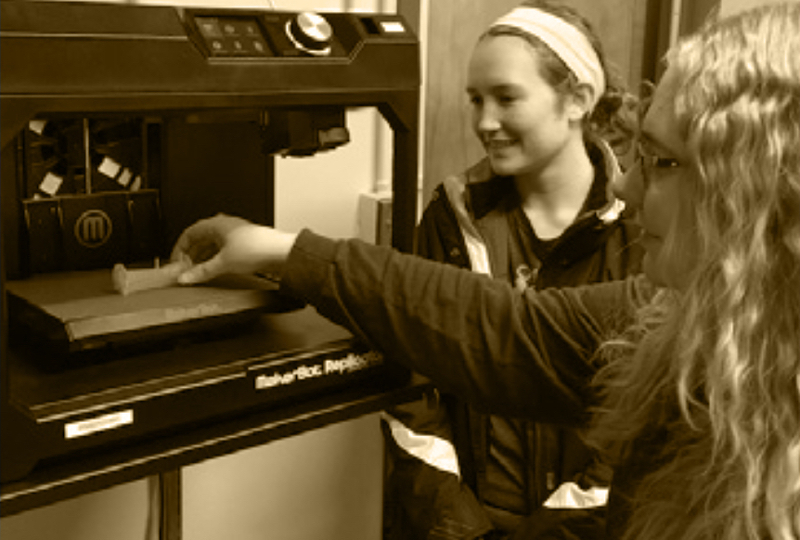 A new Innovation Lab was unveiled to provide students with the ability to better make connections between STEM disciplines and readily experiment with their ideas. Wrestling finished #6 in the nation among all NCAA III programs. 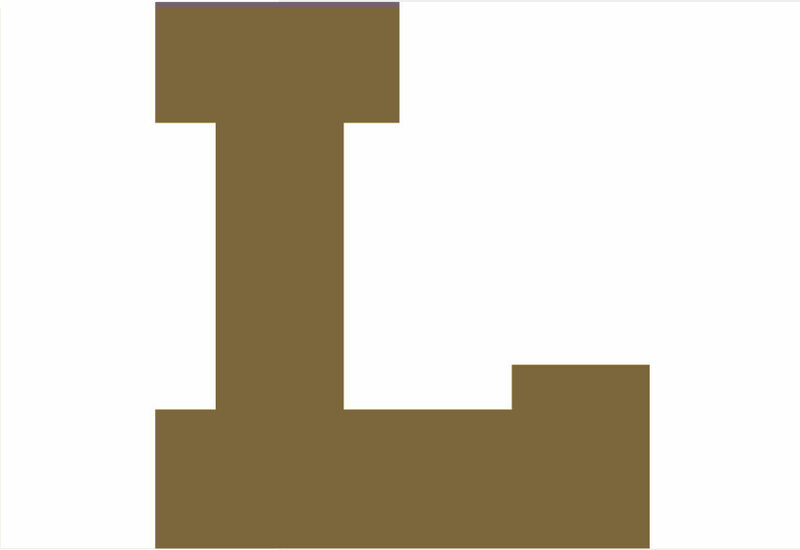 Loras finished 23rd among 450 NCAA III athletic programs in the 2017 Learfield Sports Cup Standings. 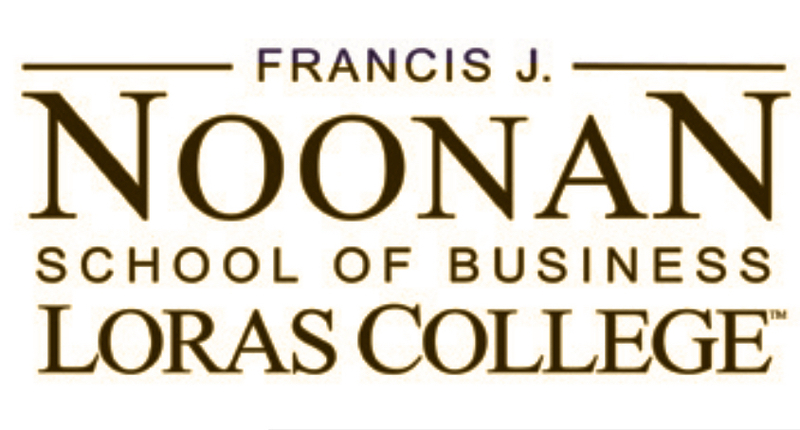 Loras announced the launch of The Francis J. Noonan School of Business after having raised $10M toward the initiative and securing a $5M endowed gift to hire the first Dean. 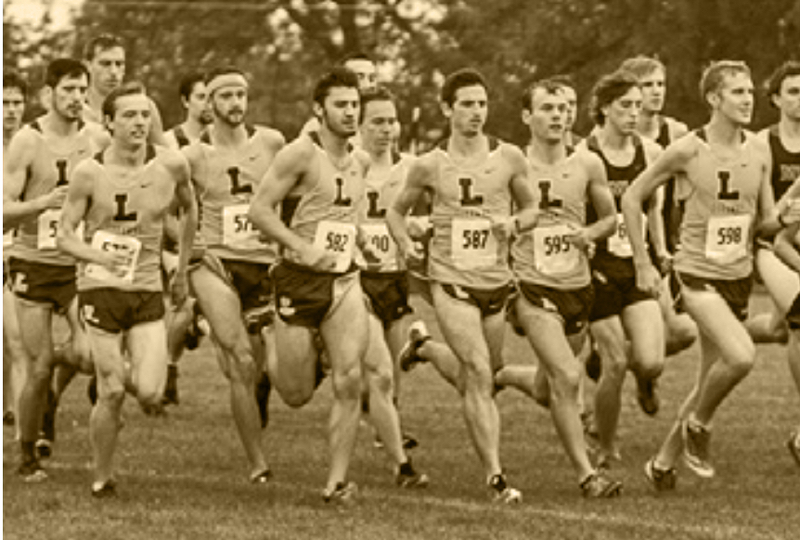 The Men’s Cross-Country team finished 9th at the NCAA Division III National Championships, the highest finish in school history. 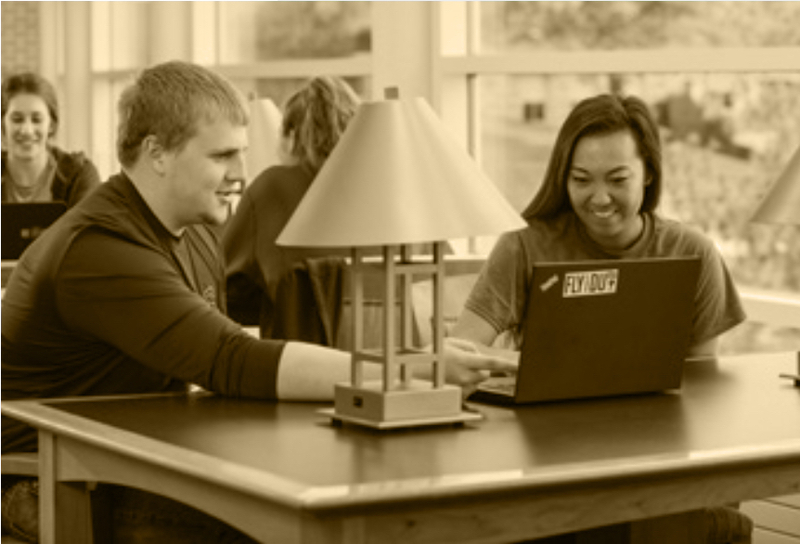 Loras ranked as the 11th best disability-friendly college or university according to College Choice. 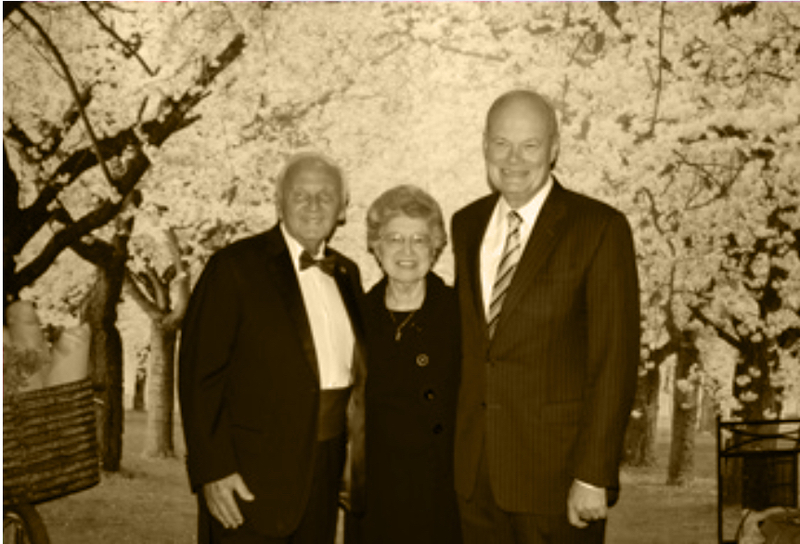 The inaugural Loras Legacy Ball raised $310,000 in support for student aid. Meghan Taylor became the first student to earn a master’s degree in school counseling from the College’s graduate program. 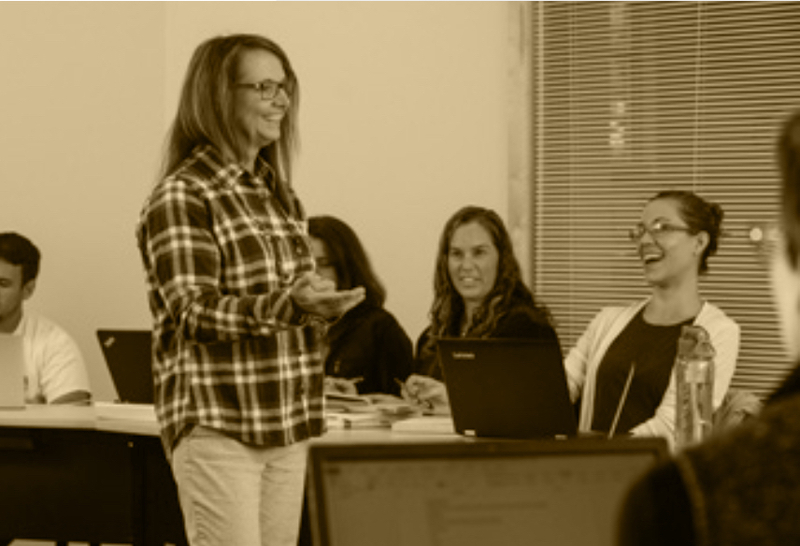 The degree is the only active training program for school counselors in the tri-state area. We look forward to what 2018 holds and thank you for your continued support.